Popular YouTubers Computerphile take a video tour of Nottingham Hackspace with 'Fire-pong' and 'Laser-cut Pipe Organ' maker & Nottinghack Trustee Ian Dickinson. 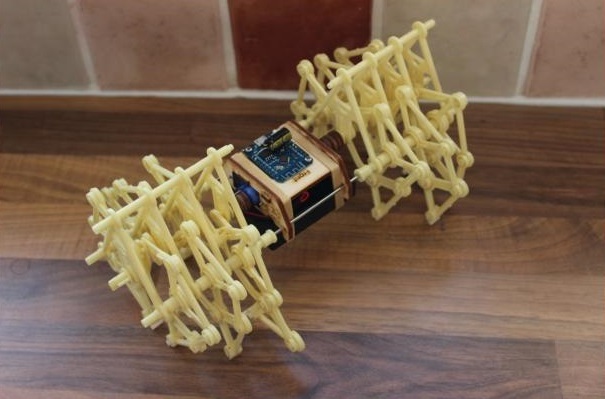 Build a Strandbeest Walking Robot with Martin Raynsford on Sunday 24th Feb 2019 Learn how to use the Arduino in this popular workshop on Saturday 2nd March 2019 - book early to avoid disappointment! Join the 2019 Hack the space weekend. Lots of jobs to do. Proposed shutdown will be on 18:00 on Friday 8th February till 18:00 Sunday 10th February. AGM re-run is Thursday, 24 January 2019, in the Hackspace Classroom (downstairs). Doors at 7.30pm start 8:00pm prompt. IMPORTANT: Be there or register a proxy. Popular YouTubers Computerphile take a video tour of Nottingham Hackspace with 'Fire-pong' and 'Laser-cut Pipe Organ' maker & Nottinghack Trustee Ian Dickinson. 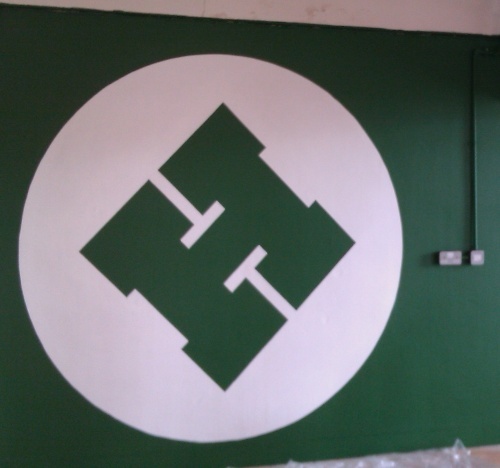 Nottingham Hackspace is a member-funded, member-led, and volunteer-driven workshop, studio and co-working space for the East Midlands, located close to the centre of Nottingham. 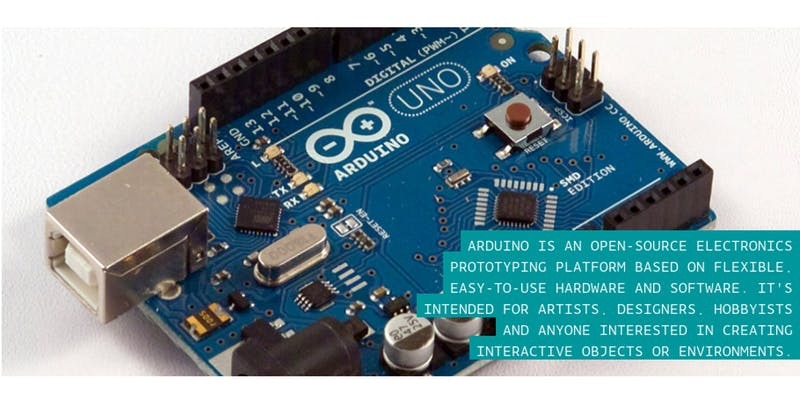 It’s a place for makers and creatives to meet, learn, swap skills, and work on projects. 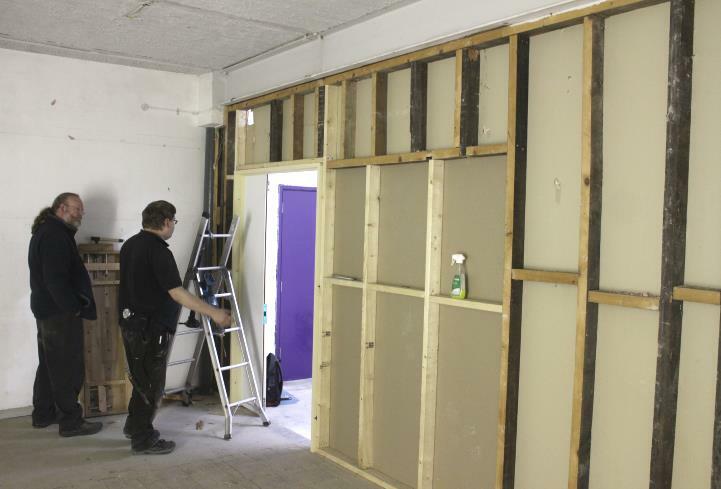 The hackspace is run on a non-profit basis to serve your creative interests as a member. Whether you’re interested in crafting, electronics, woodwork, metalwork, knitting, programming, bike maintenance, prototyping, gadget modification, robotics, or anything, we have the kind of tools you don’t generally have room for at home. And our hackspace is continually growing, with new members, tools and projects practically every day. We have free open nights every Wednesday from 18:30. Or you can find out about becoming a member. You also can see our recent and upcoming events on our blog. 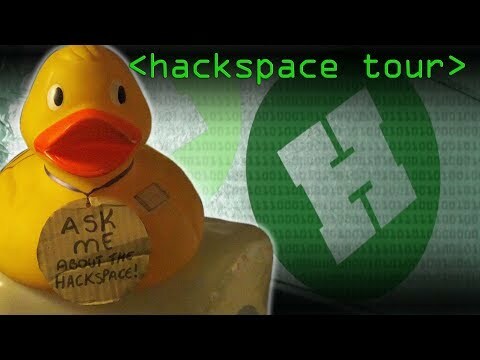 And sign up for our Hackspace Announcements mailing list to find out about upcoming events at the space.